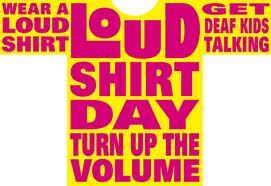 To support Loud Shirt Day in 2013 both our local primary school and Harry’s ELC will be running a Loud Shirt Day event to raise funds for Taralye, our Firstvoice centre. This is our opportunity to give a little back to the service that got us through our first year of Harry’s hearing loss and continues to give us amazing assistance to find Harry’s true potential to hear and speak. Harry is the brother of two EPS students Tess and Alice Feller. He was born profoundly deaf ( we don’t know why- it is just one of those things) and couldn’t even hear a 747 jumbo jet take off next to him. 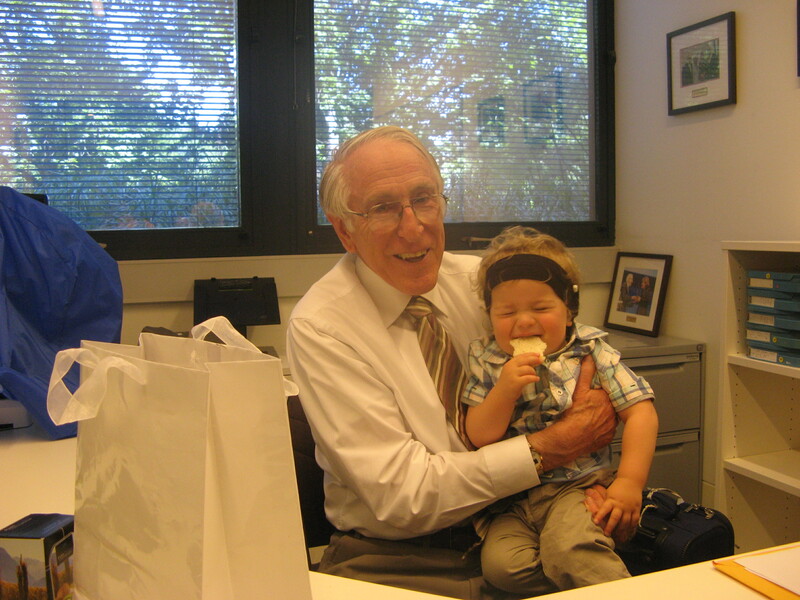 When he was 10 months old he was given the gift of sound by the amazing Bionic Ear also known as the Cochlear Implant. This technology allows the user to hear the sounds around them and speech , but it takes a lot of intervention and help by Specialists to teach Harry how to listen. Supporting Loud Shirt Day supports the centres that teach Harry and other kids like him how to hear and speak, the younger this starts the better the outcome. All being well, by the time Harry is ready to start school he will be just like all the rest of the kids in Prep- listening and speaking beautifully and clearly to his friends and teachers. 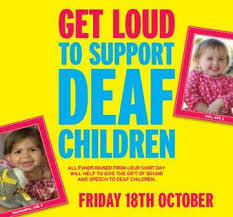 Thank you for your support to give Harry and other deaf children the best possible start in life.